People are upset about the problems with NVIDIA, for example, the NVIDIA driver crashing or not installed normally. Without NVIDIA driver, your computer may freeze in blue screen, which brings great inconvenience for your life. Under this circumstance, when it comes to a driver issue, it is to say that it is the time for you to update your NVIDIA graphics card driver for Windows 10. Here in this article, it will chiefly include updating NVIDIA driver manually and automatically for Windows 10, such as NVIDIA GeForce, NVS, ION drivers. As we know, the NVIDIA had many popular graphic categories, such as NVIDIA Geforce series, Quadro series, NVIDIA NVS drivers. 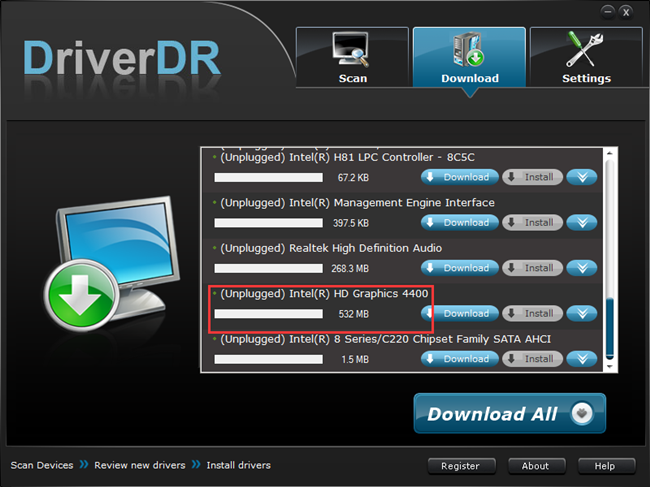 Users will often download and update drivers in NVIDIA official site. No matter what your NVIDIA graphics card is, you can go to NVIDIA site directly to update NVIDIA drivers. And here is the example of updating GeForce drivers for Windows 10 manually. So here choose GeForce. And then select the options one by one with reference to the instructions. If you are still incapable of downloading the Windows 10 NVIDIA drivers in the NVIDIA Website, you can refer to How to manually update NVIDIA drivers for Windows 10. So above all is the way of updating NVIDIA drivers for Windows 10 in a manual way, you can find the NVIDIA drivers, such as NVIDIA GeForce drivers, NVIDIA Legacy drivers. If you are a computer nerd, there is also a way out for you, you can also go ahead to solution 2 to automatically update NVIDIA drivers for Windows 10. If you are unable to get the NVIDIA drivers for Windows 10 32/64 bit, you can consult this way to download and update NVIDIA drivers automatically by Driver Doctor. Driver Doctor is a professional and safe way to update NVIDIA GeForce, NVS, GRID drivers, you can completely depend on it to download the latest NVIDIA drivers for Windows. 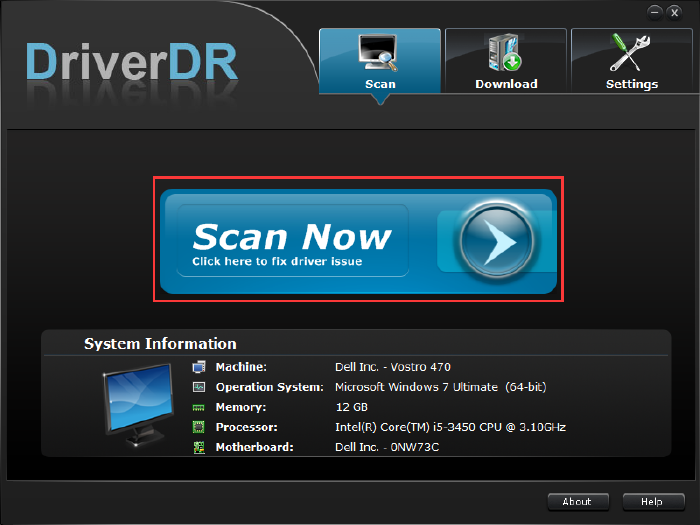 Driver Doctor includes more than 8,100,000 driver database, so it is no doubt that you can also find any NVIDIA driver to solve the NVIDIA driver issues. First and foremost, you should download Driver Doctor. Then install and run Driver Doctor on your PC. Step 1: Click Scan Now. 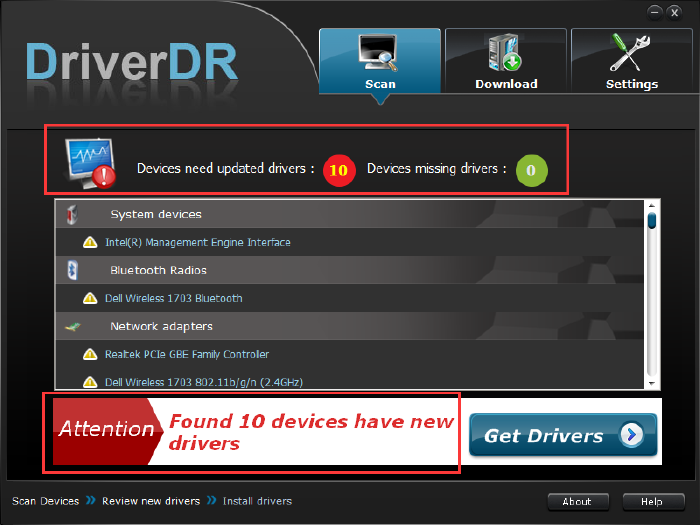 Then Driver Doctor will search for your computer with the missing or corrupted drivers, such as NVIDIA GeForce drivers. Step 2: Get Drivers. Then you can know how many drivers are missing or corrupted. Step 3: Download All. 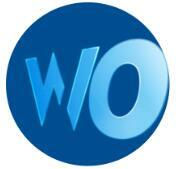 Here you can choose to download all the drivers with a click. Step 4: Install the downloaded NVIDIA drivers. This is a way of automatically update NVIDIA drivers for Windows 10, it makes it possible to download and update NVIDIA GeForce drivers, NVS or any other NVIDIA drivers in several minutes, so why cannot you make full use of this way to update NVIDIA drivers simply? As the above mentioned, this tutorial concentrates on telling the ways to update NVIDIA drivers, thus, in some way, it can also help you resolve NVIDIA driver issues.